Cynophobia? Muzzle it with hypnotherapy! Whilst it’s perfectly natural to be wary of big dogs an over-riding fear of dogs constitutes a phobia because it simply doesn’t stand to reason. Yes, a dog may have scared us when we were young and yet we needn’t be so scared now. At that time your brain learned very quickly to avoid dogs. You avoided them and the relief you felt after having run or hid from one strengthened your brain’s belief that running and hiding was a good idea. The fear became reinforced and, hey-presto – you now have a full-blown phobia. People can be afraid of the sight of dogs which are a great distance away. People can be afraid of dogs which are merely pictures in a book. People can be afraid of the very tiniest of toy dogs. Even the sound of dogs barking on a television can send shivers down the spine and when these responses stand in the way of a normal life it’s time to take action. How far do you go to avoid them? People begin to avoid public spaces for fear of seeing them. People refuse to visit friends because they own one. People’s lives begin to shrink because they will do anything to avoid the very remotest possibility of coming into contact with dogs. Dogs seem to be everywhere! It’s a more common phobia than you’d think. 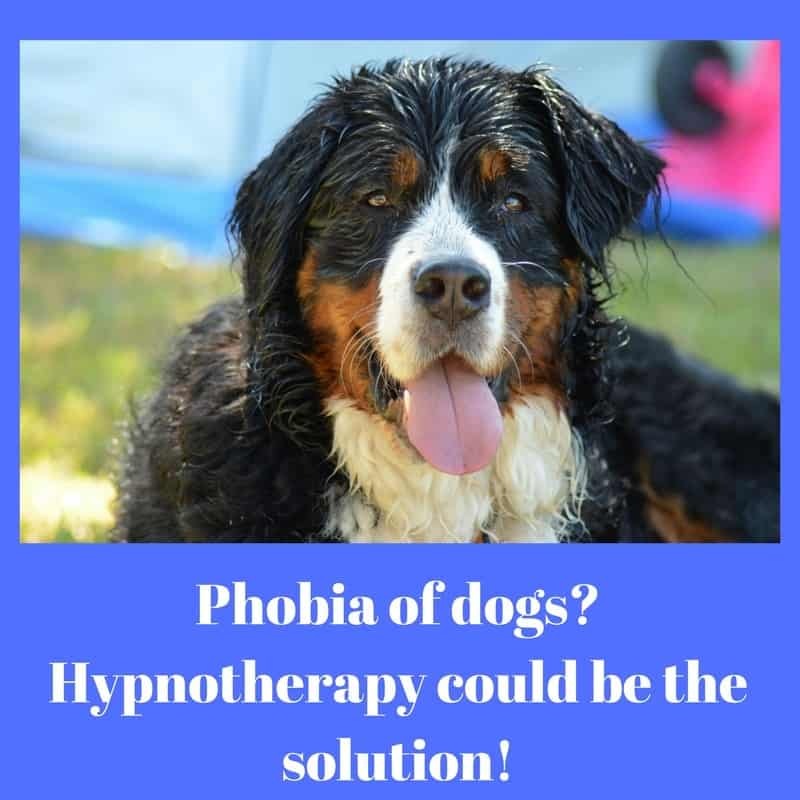 I’ve used hypnotherapy in Reading, Thame, Oxford, Wallingford and London to help adults and children overcome their fear of dogs. You or your child could be next. Imagine how much easier life would be! 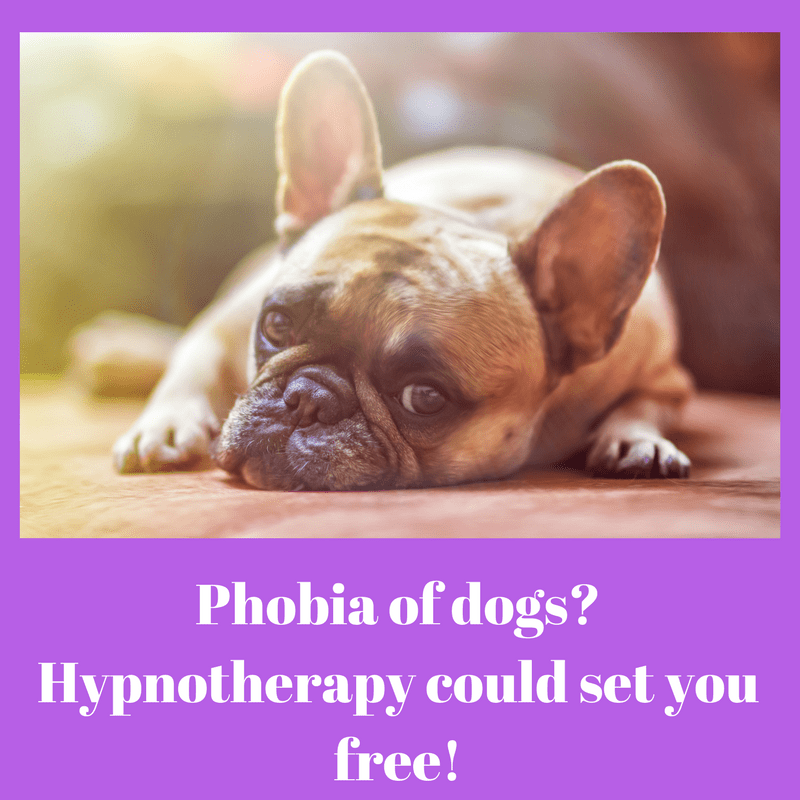 How could hypnotherapy for the phobia of dogs help you? I could help you. 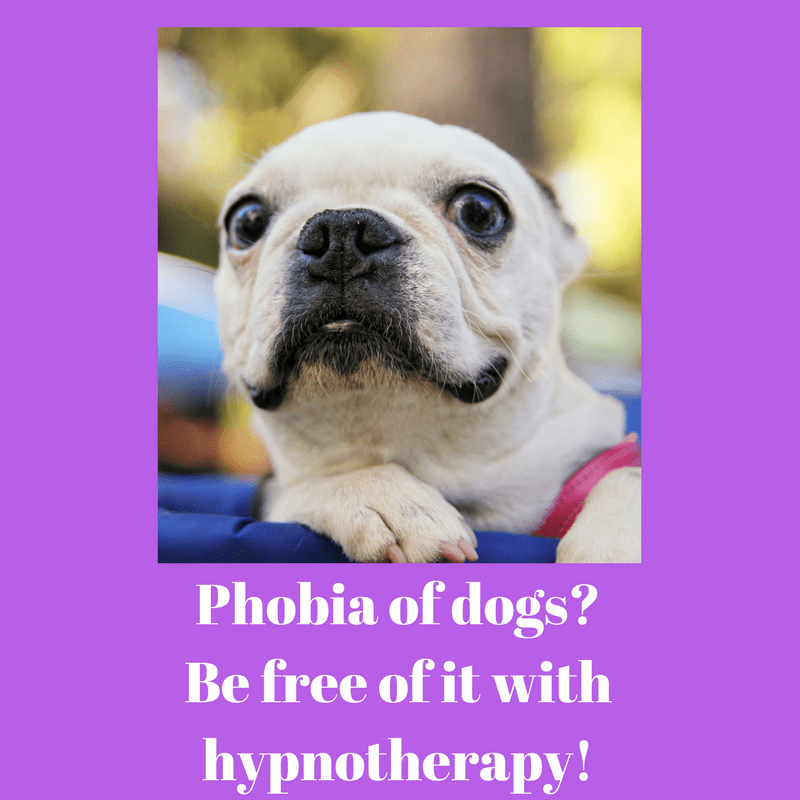 Hypnotherapy can help place dogs into their true perspective. Hypnotherapy can help to deal with the root cause of the fear. That dog which scared you when you were very young needn’t seem so scary now. You can revisit that scene and help the younger you to cope with the situation more easily. You can talk him or her through the situation so that he or she can learn new understandings, seeing things through different eyes. 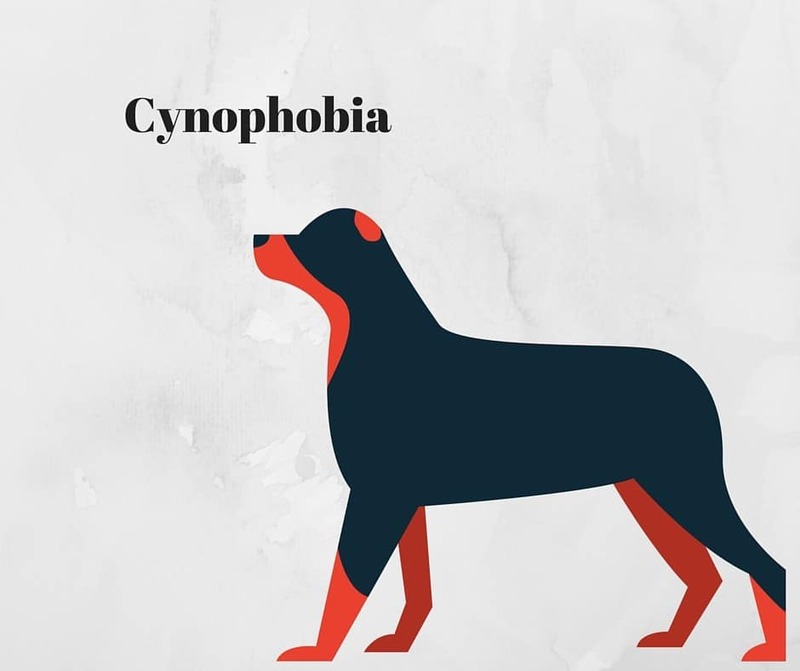 You can talk to that part of your mind which developed your phobia of dogs. That part of your mind is trying to help. Together we can convince it to let go of this fear. It doesn’t need to work so hard anymore. It may seem a strange concept but anybody who has seen the kids’ movie ‘Inside Out’ will understand that we all have different parts of our minds which sometimes work against one another. They can be retrained! Get in touch and we can get to work! It’s never wise to be too care-free around large and unknown dogs and yet they really needn’t rule your life. I have seen clients – of every age – in Reading, Thame, Oxford and Wallingford for this phobia and I’m happy to report that they now live full lives and have left their phobias behind them. If you’d like to learn more of how I could help you then please feel free to give me a call. I offer hypnotherapy in Reading, Oxford, Wallingford and Thame. Give me a call on 01865 600 970 for Oxford, Thame and Wallingford, 01183 280284 for Reading or 07786123736 to be sure. Alternatively you could email me at paul@resolvedhypnotherapy.co.uk or use the contact form below. However you choose to get in touch, I look forward to hearing from you and to helping you free yourself from this needless and life-limiting phobia. How about hypnotherapy in Thame instead?